With Modern Connoisseur Flight Club you have the option of trading in flight hours for accommodations at luxury hotels and villas around the world. We want to share with you one of our beautiful locations, Hermitage Bay in Antigua and Barbuda. 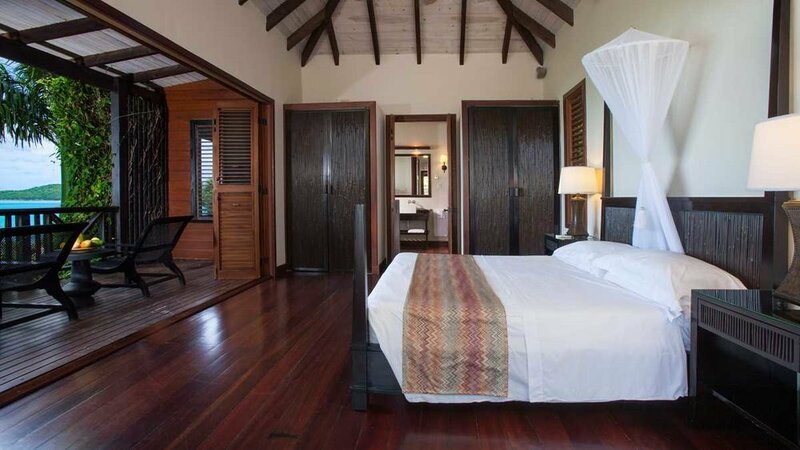 Perched on the lush hillside with magnificent panoramic views of the bay, Nevis, and Montserrat, the Hillside Pool Suite features a poolside sun deck, a covered patio with dining area, and en suite bathroom. An all-inclusive experience guarantees comfort and luxury during your stay. In the Beachfront Suite, enjoy stand-alone beachfront accommodations with stunning panoramic views of the bay with St. Kitts and Nevis on the horizon. With an open, split-level floor plan and a sitting area with a coffee table and sofa, you can enjoy your Caribbean getaway in both style and comfort.